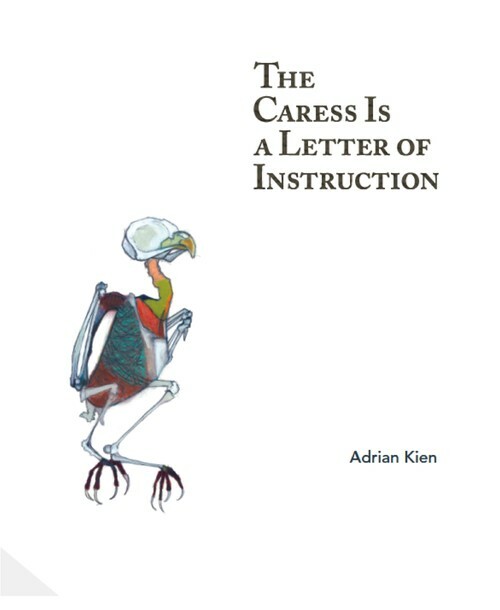 The poems in Adrian Kien’s new collection comprise a poetic dialogue between a professional taxidermist, Rob, and his “trophy” wife, Robin. Language becomes tyrannical. At issue in these poems is the contrast between the concepts of freedom found in Nature and that of property, the consumption of Nature and the ownership of one’s self, one’s body, one’s language, one’s memory and experiences. These issues are relevant to our thinking about traditions, memories and property; anything that we think we own. Available now on the Slope Editions website. Or locally in Boise at Hyde Park Books.